Another year is ending, and a new one is right around the corner. Since I joined NewCampus a year and a half ago (has it really been that long?!) as Fullstack Designer, the visual identity of our scrappy startup has come a long way! 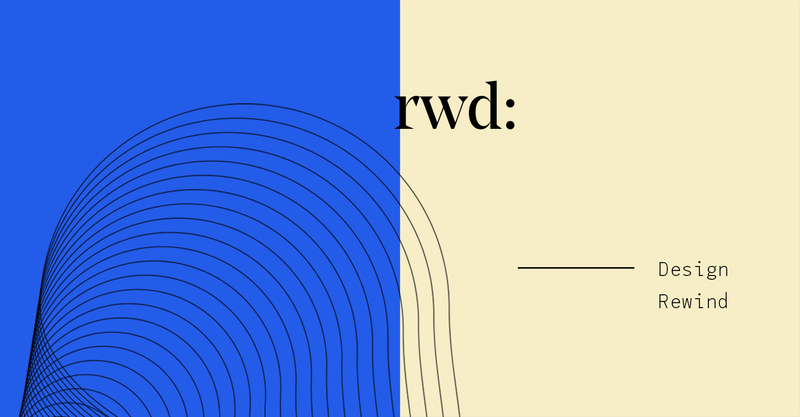 This year especially has had its share of challenges, learnings, and pivots — which, as any startup designer will know, can be difficult for a fledgeling brand to navigate. As 2019 approaches, what better way to ring in the new year than to reflect on the design decisions that got us to where we are? So grab your mulled wine, put on a festive sweater, and let’s dive in! We are taking you from our initial days of being QLC to emerging as NewCampus in 2019. We really like Trainspotting, if you can’t tell. 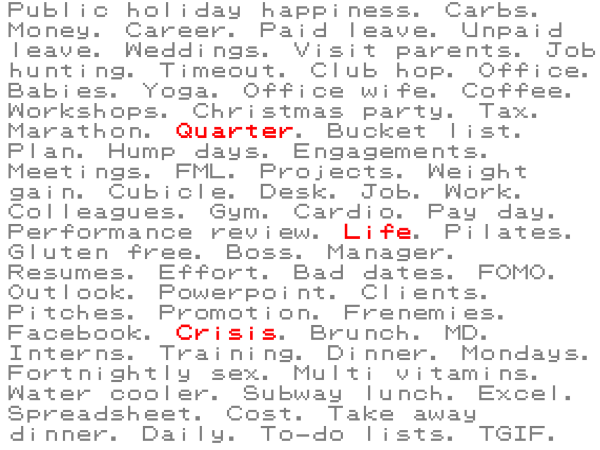 The quarter-life crisis. QLC’s alpha and omega. What is a quarter-life crisis anyway? Chances are, those in their mid-20s and early 30s are already intimately acquainted with the term. As The Guardian puts it, it’s a phenomenon “characterised by insecurities, disappointments, loneliness and depression…hitting twenty- and thirtysomethings shortly after they enter the ‘real world’.” It’s hardly a new thing, and it’s become somewhat of a common term in the pop-culture lexicon. But has anyone ever tried to design it? It’s like trying to design nostalgia, or existentialism, or the satisfaction of a delicious meal when you’re ravenously hungry. Basically — it’s hard. That’s what we discovered after trying to brand ourselves as “quarter-life crisis” for the past few years. Early on in our journey, we had realized that the symptoms of this crisis were felt by people from all walks of life. 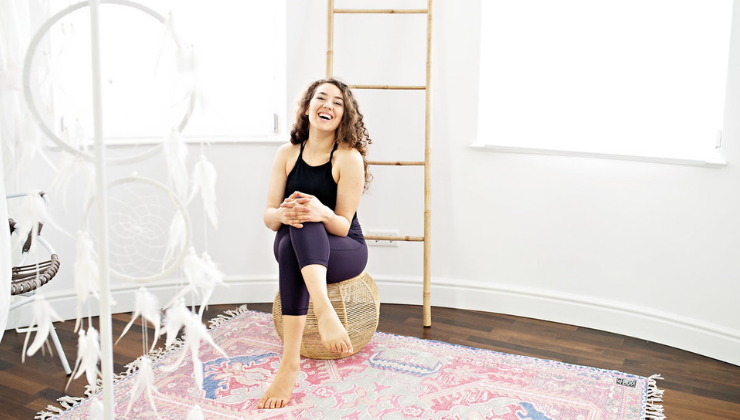 In today’s times, there’s simply no linear “ageing process” or “life journey” anymore. 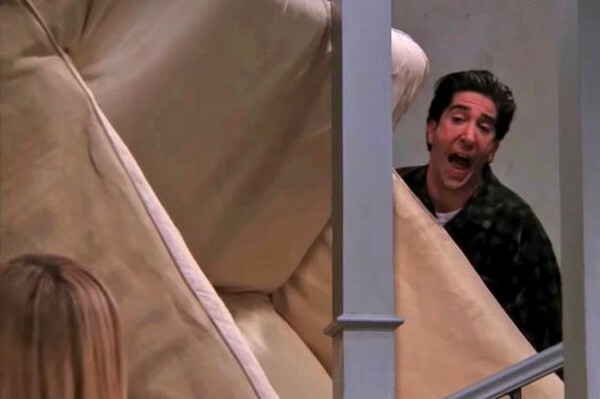 The “quarter-life crisis” was for everyone. So, what aspect of this multi-faceted, abstract, and, in many ways, entirely individual experience can we capture visually in a way that is recognizable and impactful? Previous to this year, the emphasis was always on “try-before-you-buy a new career”. QLC offered short-term projects with startups to young professionals and students who wanted to sample interesting new career fields. 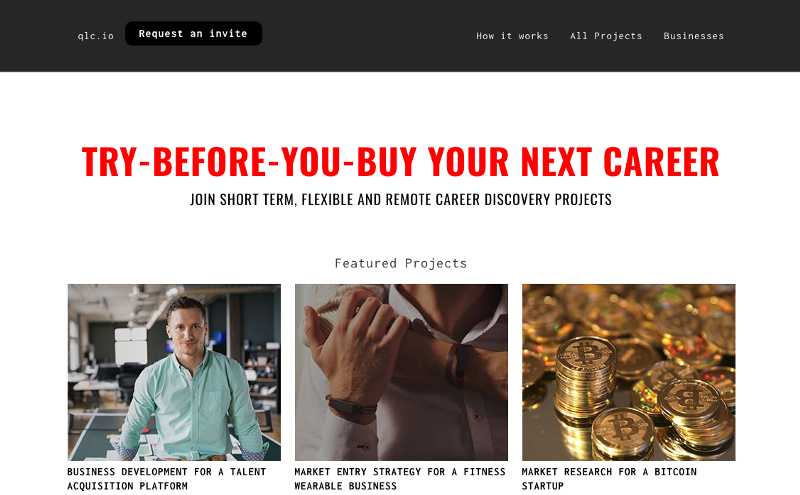 This meant that we operated as a sort of marketplace with multiple audiences to satisfy: universities (who purchased our programs), startup founders (who listed projects), students, and working professionals. For a designer, this problem is complex, as the first thing we do is try to understand the audience and its needs. 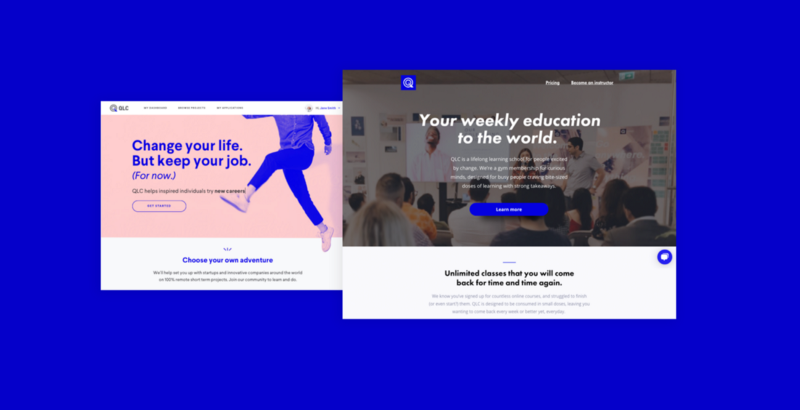 This meant for each type of user, we had to make multiple versions of marketing assets, use different writing styles for email, and design four different landing pages. For a fully-staffed, well-established company, this is doable, but having only one designer on the team made it hard to cover all bases and do quality checks for consistency. 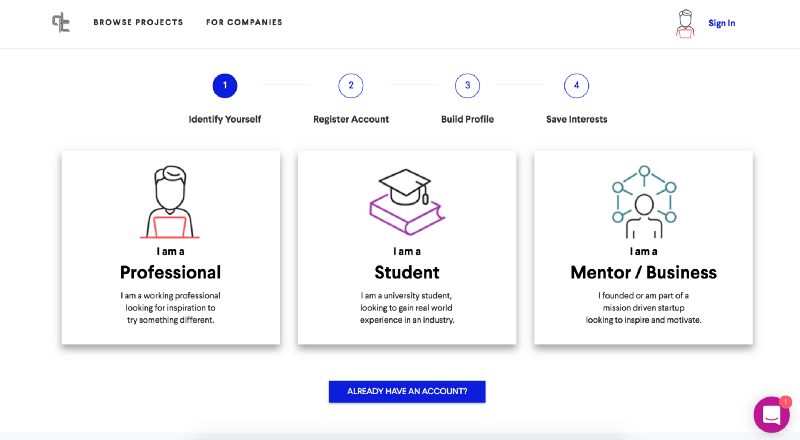 Production and development was also time-intensive, as we built the platform from the ground up, with user accounts, dashboards, messaging — the works. Eventually, in the midst of contemplating the minutiae, the link to the original vision became uncertain. 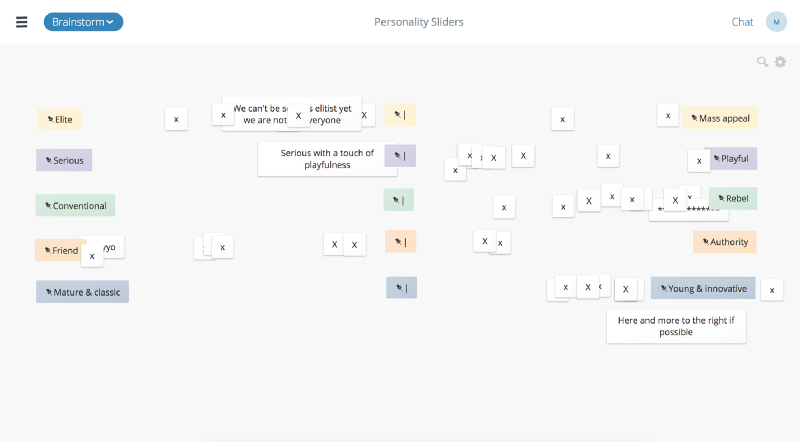 The problem we wanted to solve and the product we were building — were they the right fit? What kind of brand could cure your quarter-life crisis? 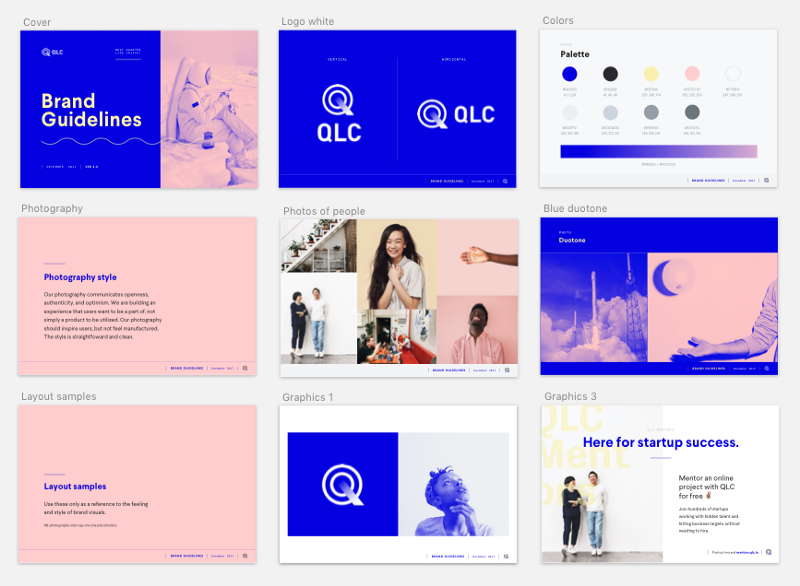 Back in mid-2017 when I joined QLC, my first task as a one-woman design team was to overhaul the current brand. As a semi-distributed remote team, we had to get creative with brainstorming the new brand identity and values in a way that everyone on the team could get involved. 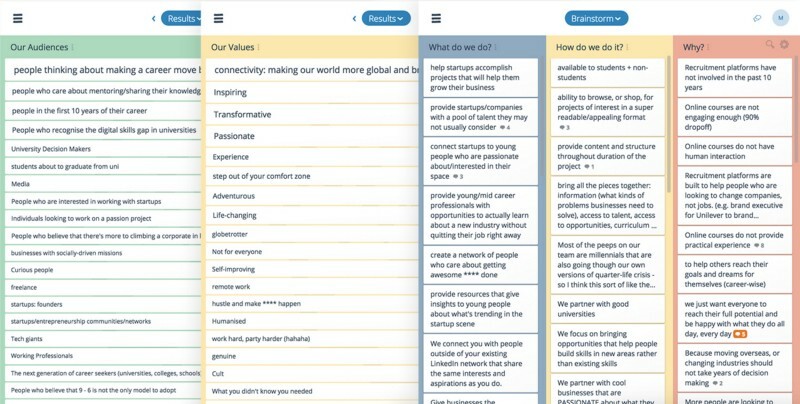 What came out of the remote design sprint: We used an online brainstorming tool for this. 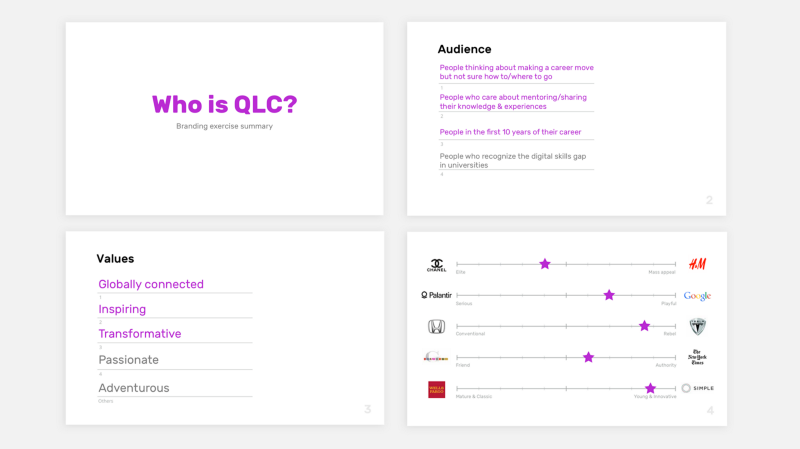 After having the team submit their ideas for QLC’s audiences, values, and What/How/Why questions, we all voted for the most brand-worthy ones. We also had the team plot where they thought QLC’s personality fell on several spectrums. Ta-da, our first brand document! 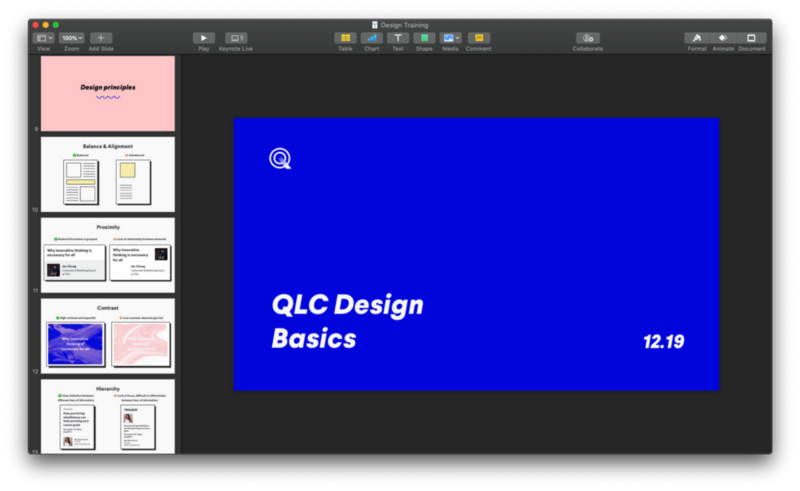 Here’s a look at the first version of the QLC brand guidelines that was created in the months following. Of course, a brand is more than just a set of visual guidelines. One trend we discovered, time after time, that saying the words “quarter-life crisis” sparked instant recognition in many people, and it became an organic part of the brand ambassadorship to simply listen to people’s stories. Where they had come from, and why they were searching for that indefinable something more. 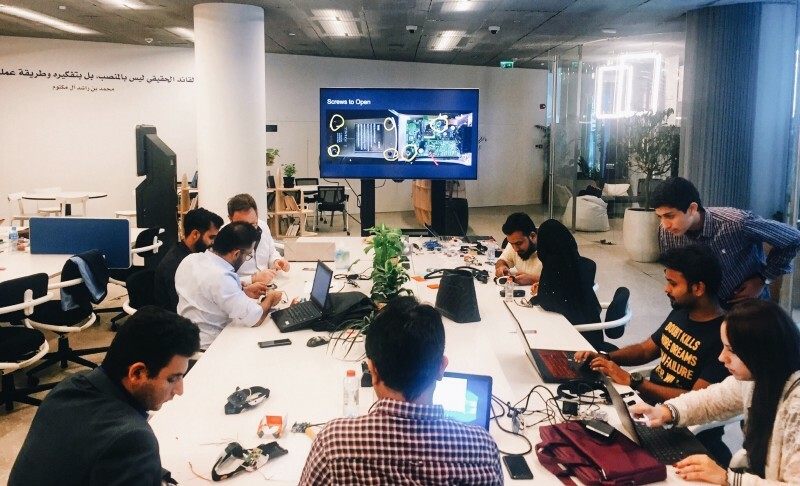 QLC joining the Dubai Futures Accelerator was another startup experiment — a unique chance to enter an emerging, but an unfamiliar market while working with exciting partners in a beautiful new innovation space in the Emirates Towers’ Area2071. It was at this time, though, that the company started moving in a more community-focused direction. For a while, the term “colearning” had been something I heard a few times in the Shanghai office (think coworking, except with education), but it was in Dubai where the idea started to manifest. 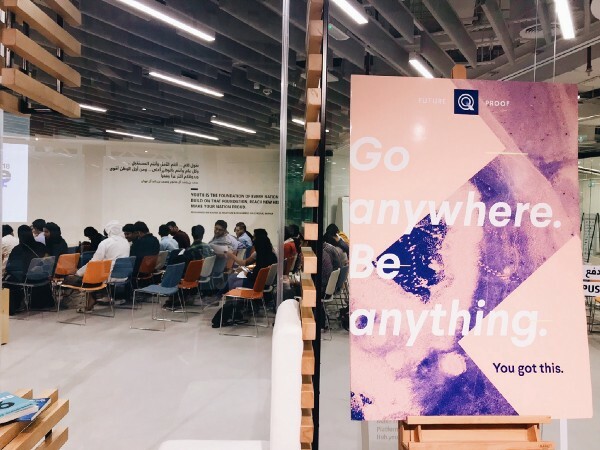 QLC started a Meetup group, Quarter Life Campus, which put us into contact with a global community of entrepreneurs, teachers, and curious minds who wanted to learn from each other. RIP, the short-lived QTR Life Campus logo. 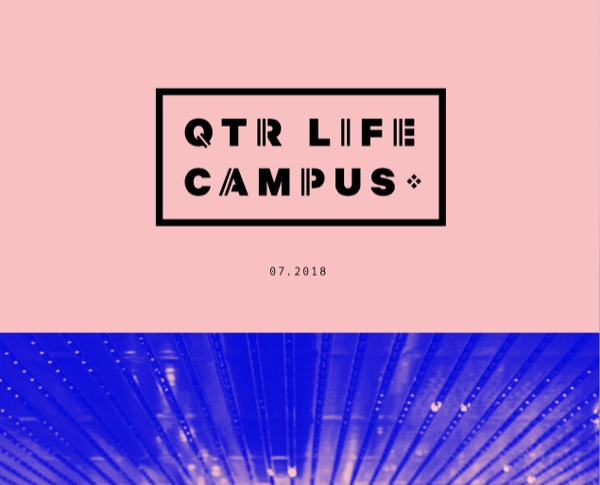 The existence of Quarter Life Campus, while fun and exciting, brought up questions of what it meant to the wider brand of QLC. Was it a separate entity, or was it simply one arm of the QLC mothership? Meanwhile, I had quickly whipped up a logo for the Campus, which made it appear an independent entity. 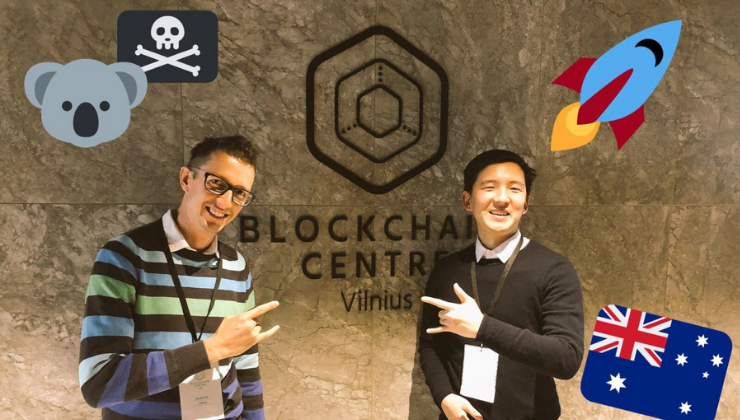 People started referring to our company as Quarter Life Campus (or, in an unfortunate diplomatic misunderstanding, Qatar Life Campus) and weren’t aware of its relationship to QLC. 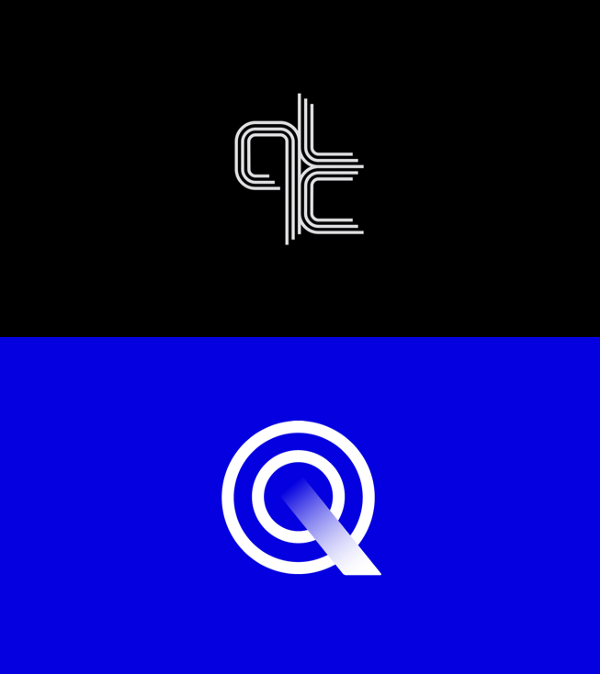 Long story short, we realized this was a splintering of the QLC brand, and the Quarter Life Campus logo was axed after a couple of months in rotation. Lesson learned: don’t go about making logos willy-nilly. This, however, was actually a sign of how much traction we had gained with the idea of a campus of global-minded, curious learners, eager to meet others of their kind. People responded to in-person community and discussion in a way that our remote “try-before-you-buy” projects weren’t able to inspire. The QLC campus became the place to come after work, learn interesting things, and meet interesting people. After this realization, the gears of a pivot were set in motion. QLC dropped the remote projects side of the business and focused attention on building global colearning spaces. 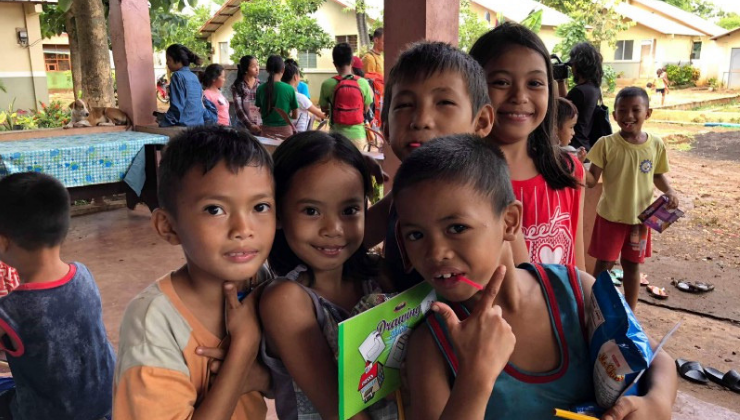 Since QLC became a company of global colearning spaces, some things have shifted in how our brand exists out in the wild. In order to reflect these changes, we’ve had to tighten things up here and there. One thing we’ve had to tighten up is terminology: e.g. instructors, not mentors; colearners, not students; memberships, not subscriptions; and many more. 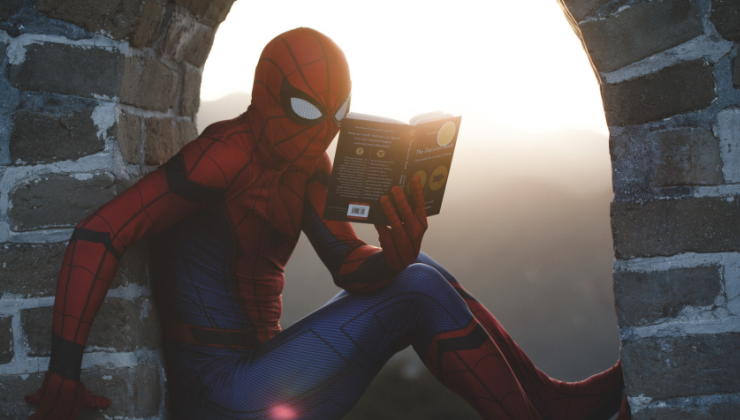 We’ve also had to write a new QLC Bible, with updated brand values, vision and mission, and the branding department (content and design) are working on new copy and design guidelines as well. All of this is, of course, a work in progress. 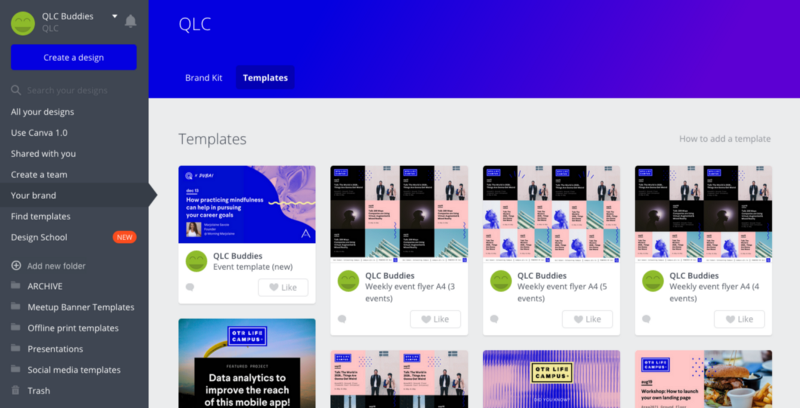 In visuals and graphics, we took user feedback and updated the rather abstract earlier version of the QLC landing page to instead focus on what we value most: our community. The pivot from remote projects to in-person learning spaces meant that we had to take those brand keywords from before (global, inspiring, transformative, etc.) and represent them in a way which made it clear that community was at the heart of it all. No more pictures of solitary figures on plain backgrounds; the visuals should reflect the experience of interacting with the QLC brand — collaborative, engaging, real. So where does the QLC brand go from here? Despite being pretty scrappy still (and a little proud of it), over the past year and a half we’ve managed to take our small startup’s brand and create a fairly consistent framework upon which to build future structures. But it’s not an overnight job. “Best laid plans” and all, as anyone in a startup can attest. There are some steps we’ve taken, however, to ensure that design consistency is given a priority in everything we do. 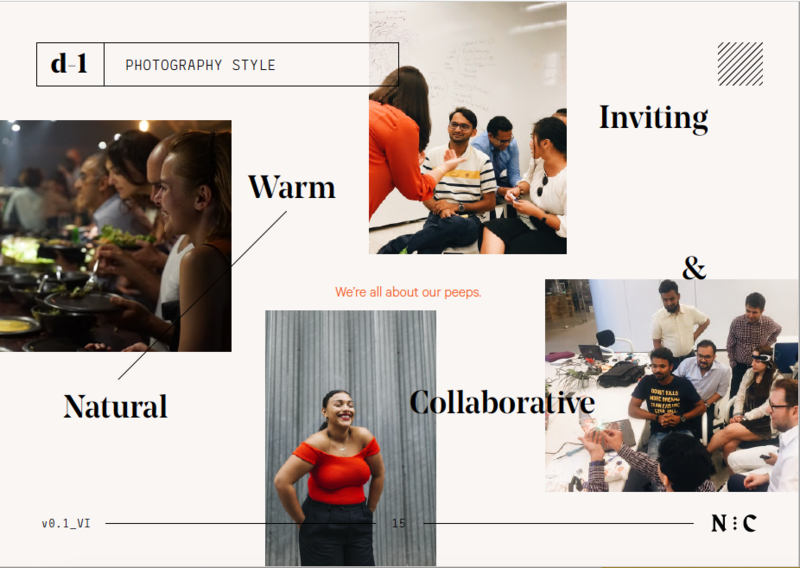 Slides from a design training session I did with the team! Part of building a brand is making sure everyone is aligned with how to represent the brand to users. 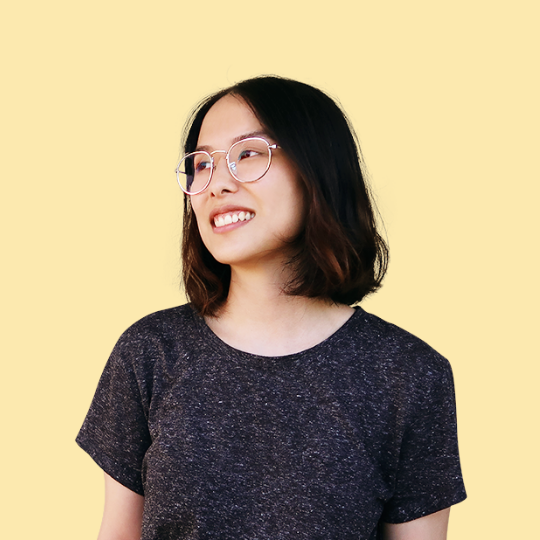 And part of my job is making sure the team feels empowered to represent the QLC brand, whether it’s holding design training sessions, building frameworks, or designing templates for our suite of online tools. 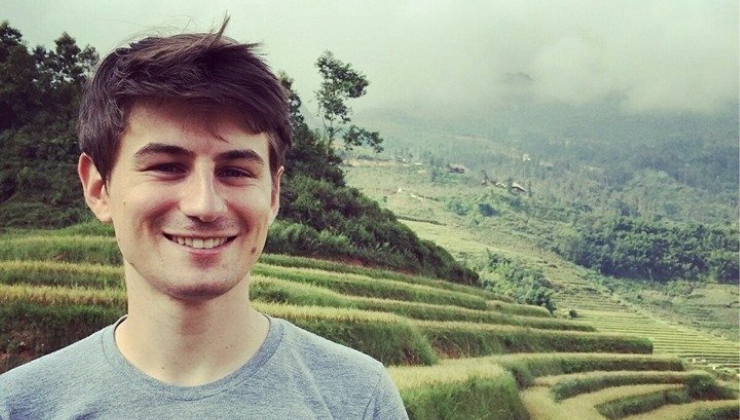 Being a remote team, online apps are our bread and butter. One of them is Canva for Work, which we use to create social media marketing assets with our own brand fonts, colours, and photography. We also send emails with apps like Hubspot and MailChimp and build presentations with Keynote, all of which use templates created by the design department (me). Most user-facing collateral is either a modified version of an already-designed template or is a new item requested on a Design Request spreadsheet. If it’s something like website changes, the design comes in at the end for a final check. All this is to help QLC’s brand stay consistent, credible, and strong. The best part is, it’s something the team does together. Not all startups place so much importance on this front — but we believe it matters. A brand isn’t simply a nice-looking logo. It’s every point of interaction a user has with it, from reading an email, chatting with a rep, to actually engaging with the product. Just think about the last time you went to an Apple or Nike store! It’s all part of taking small steps to big futures. And that’s what QLC has been all about. QLC, like any growing company, has gone through evolutions, kind of like Pokemon! And with the New Year, this evolution came with a new name: NewCampus. It wasn’t a change that we made lightly — dozens of other name contenders were thrown out before we settled on one that we felt was easily understandable, rolled off the tongue, and was versatile enough to carry a vibrant brand. (Some rejected names: Meta Co. — to the dismay of Eddy, our head of product — New Commune, Campus Publica, Mission Statement, and Life Campus). More about this in detail, soon. We promise! A new identity to bring in the new year and a new campus! With the new name came a new visual identity! We’re super excited to share it with all of you, our refreshed startup baby. Check out our sparkling new website here. If you’re interested in attending one of our classes, learn more about NewCampus’s colearning spaces.